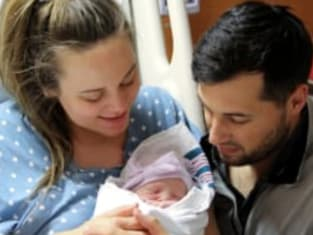 Did Jinger make the hardest decision of her life? 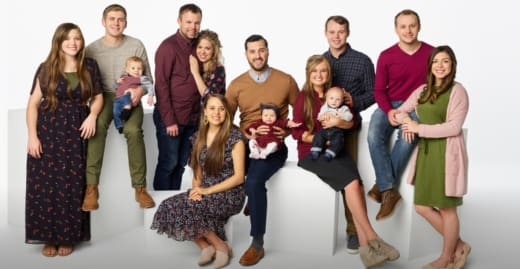 On Counting On Season 9 Episode 2, it emerged that Jinger's pregnancy was not going to be as easy as she hoped. As such, she had to find a way to make the best of a bad situation. Meanwhile, Josiah and Lauren made their way to Austria for their honeymoon. However, people started to notice they were enacting scenes from a movie to promote their way of life. How did their visit with a local family go? Use the video above to watch Counting On online right here via TV Fanatic. 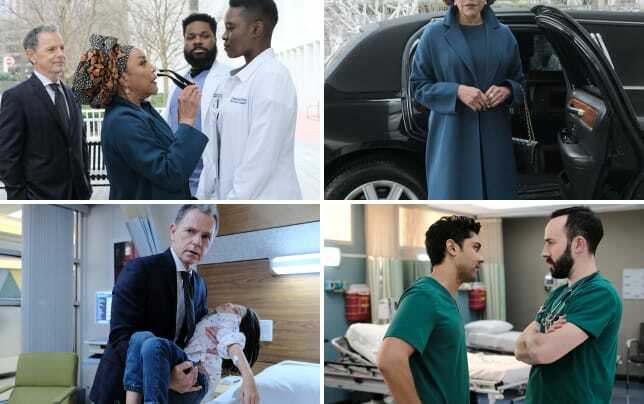 The Resident Preview: Mina's Mother Arrives!